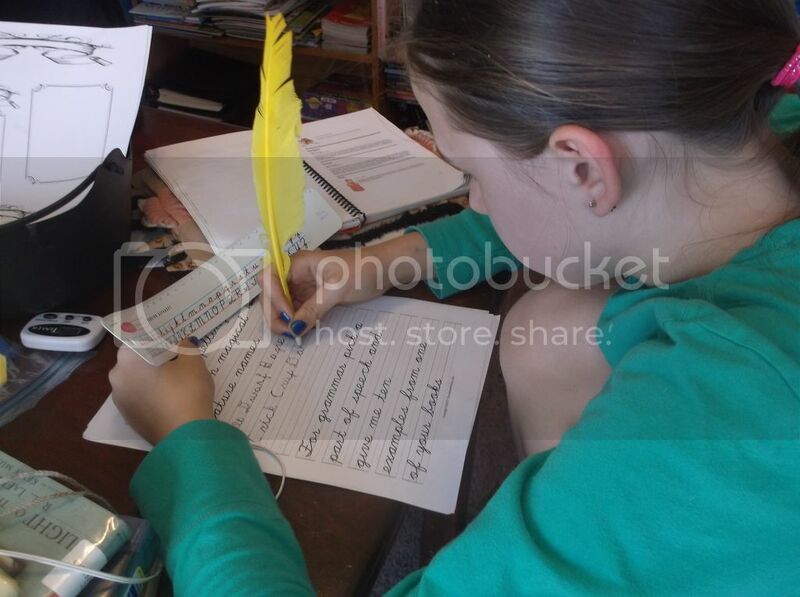 Homeschool Hogwarts Style: Week 5 of Magic Fun! Week five was magical as usual!! This week we added some grammar and had fun watching a mermaid documentary! Animal Planet has two amazing mermaid documentaries that are just that amazing! The first is called The Body Found and the other is New Evidence. I love how they take on a whole new world in these "documentaries"! This week we watched the first. 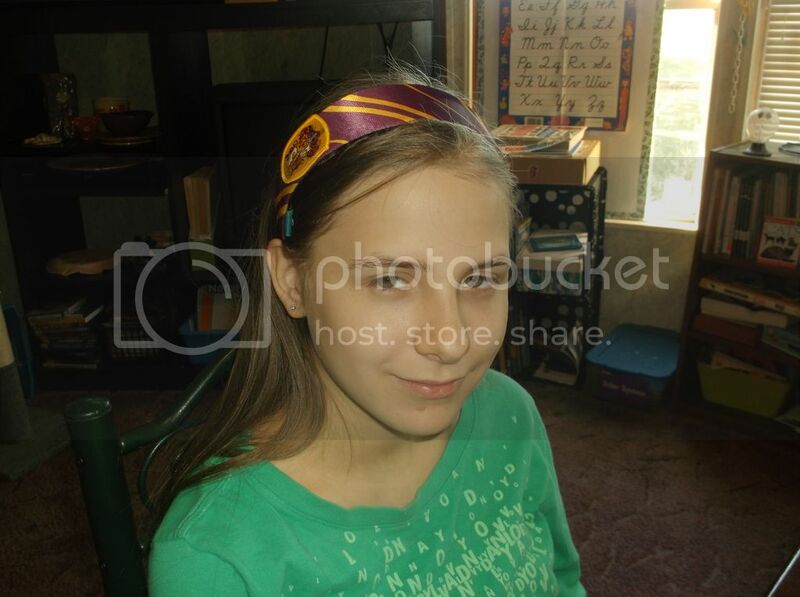 She is also sporting her new pretty Gryffindor head band. She has a complete uniform that I have yet to take actual pics in. I need to find her the perfect shoes of course first! 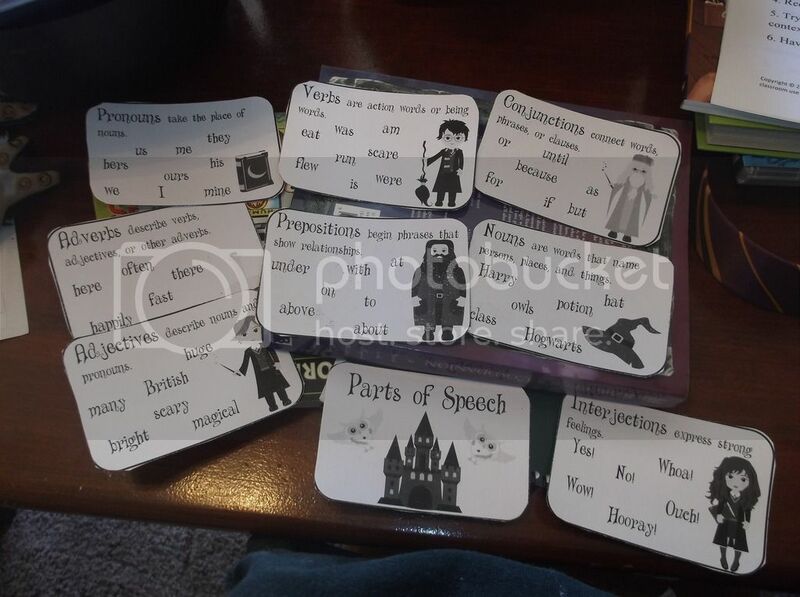 These parts of speech cards are from Teachers Pay Teachers They are actually full size poster like pages that I shrunk down to use a cards for Skyler this way they fit right into her cauldron! I also purchased the Harry Potter sentence combining set for her. Now how am I using these things? 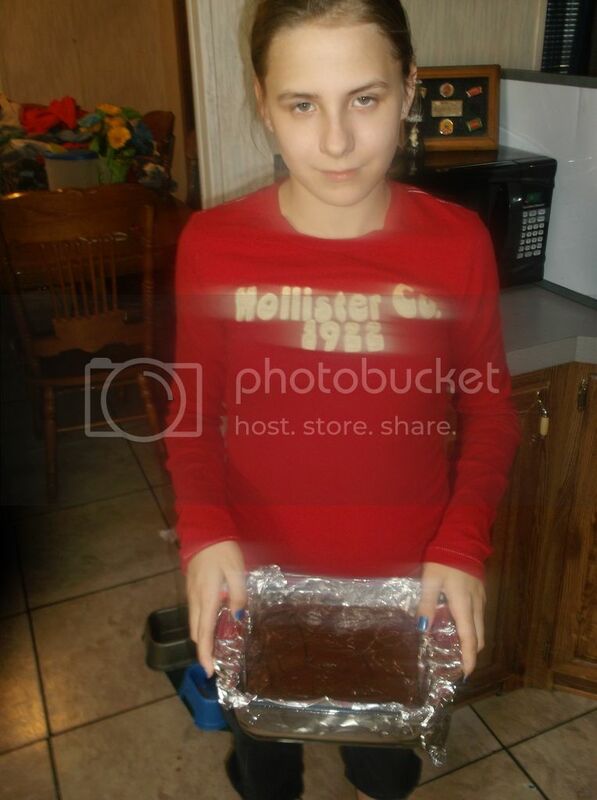 Well I go to this handy dandy little site worksheets work and let the magic begin! Did I mention this is a FREE site!!! I make her cursive pages for starters. 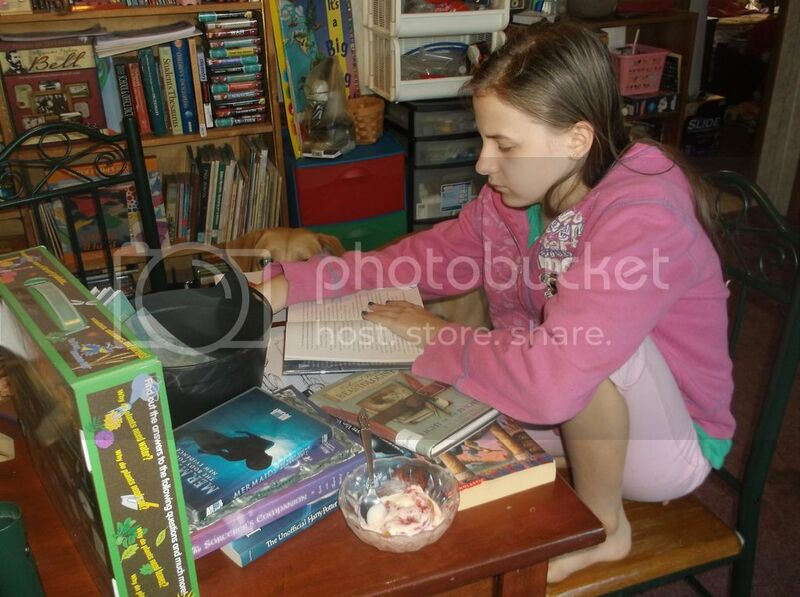 Assignments include writing the names of ten different creatures, pick a part of speech and give me ten examples from your books, I write out a few sentences and she has to combine them and she also is using the Harry Potter vocabulary book where she looks up three words of her choosing and writes the definition! So complete grammar right there! That was our week for Magic! It was a blast. 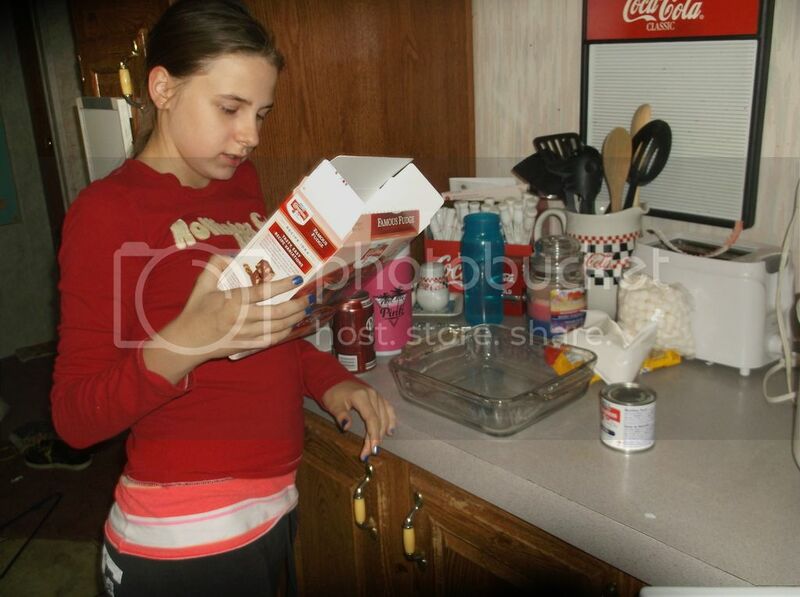 I love creating these memories with my children!